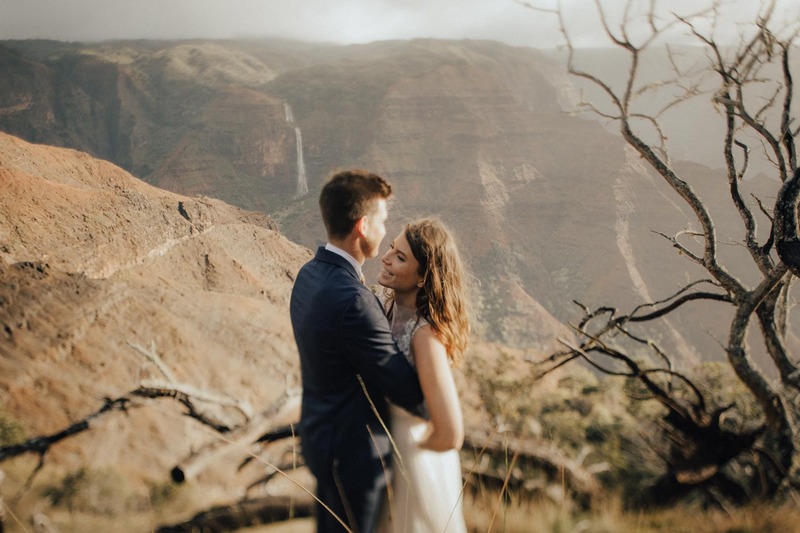 On top of a gorgeous canyon. 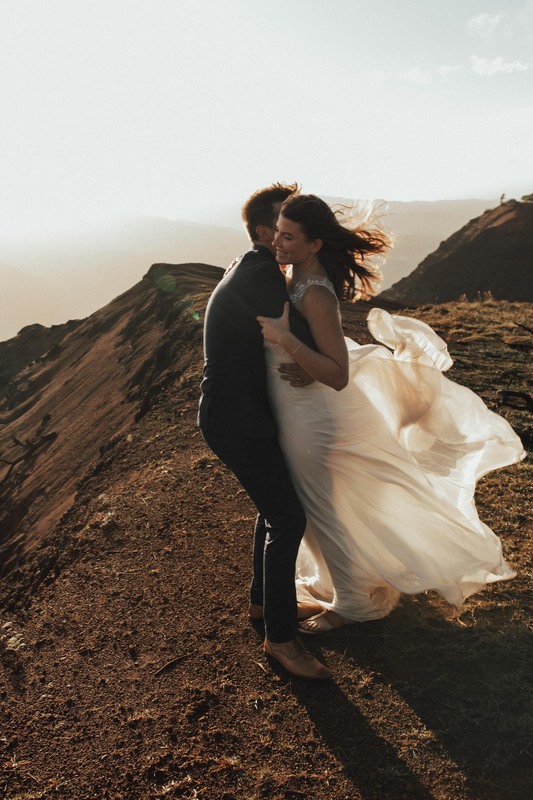 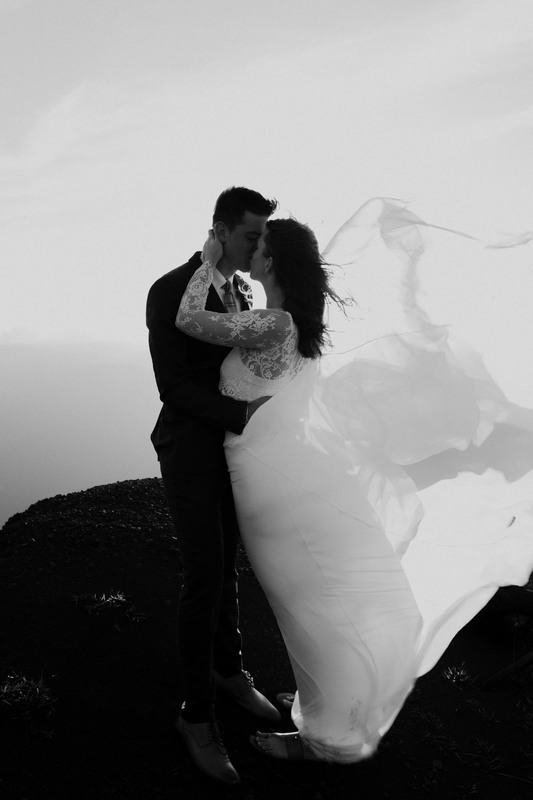 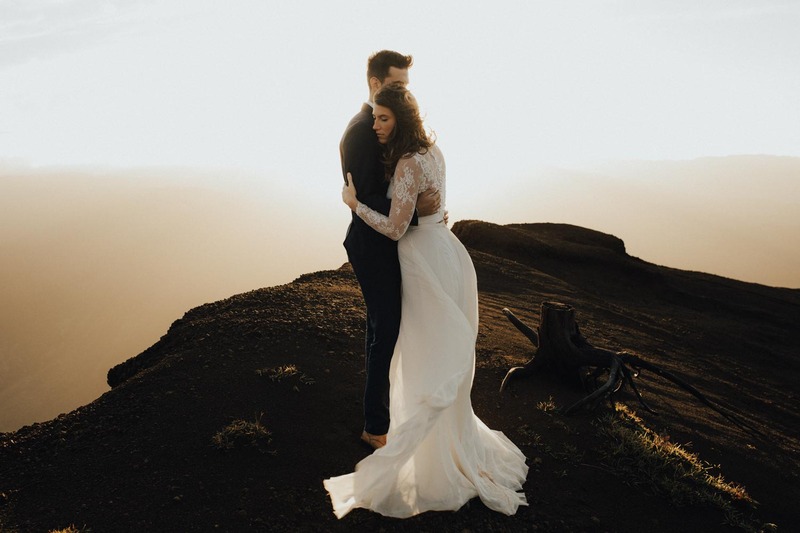 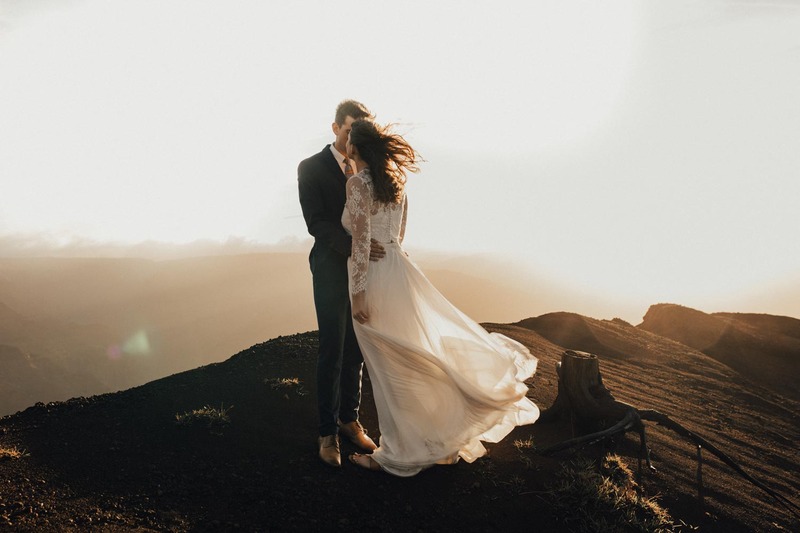 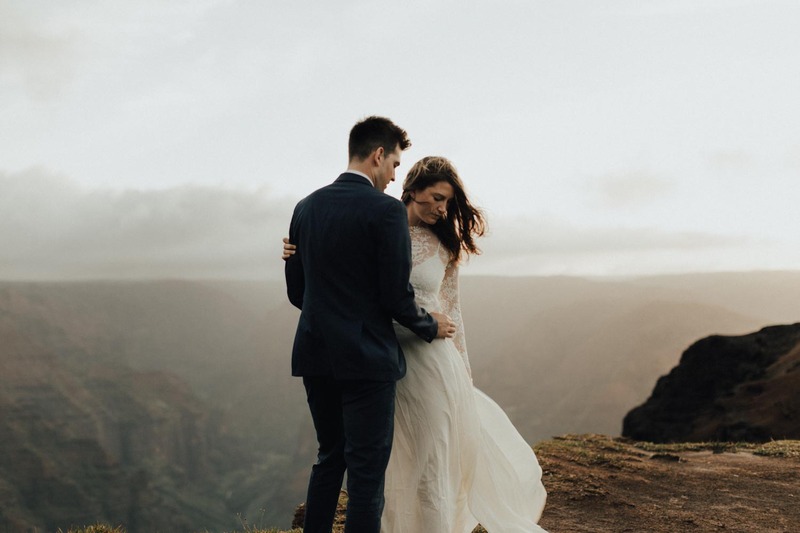 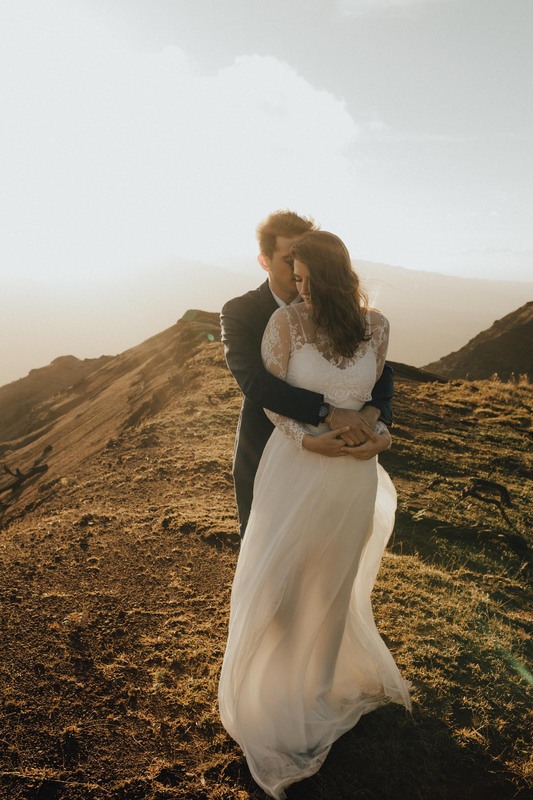 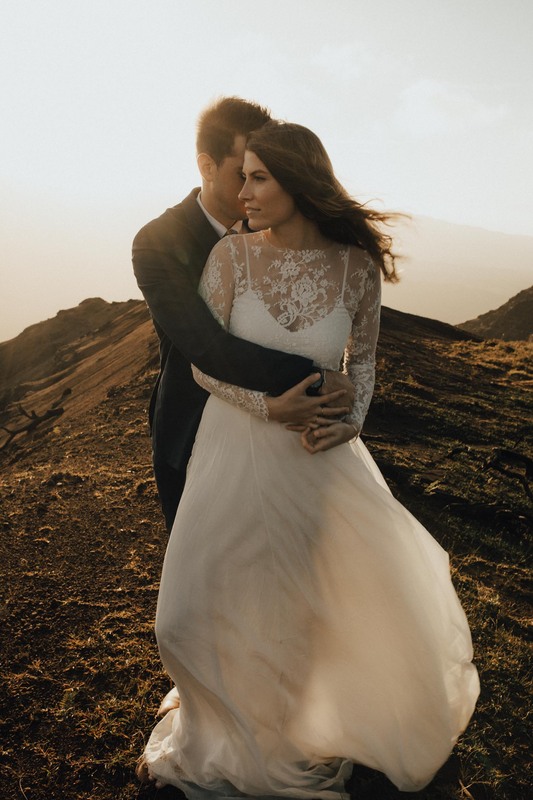 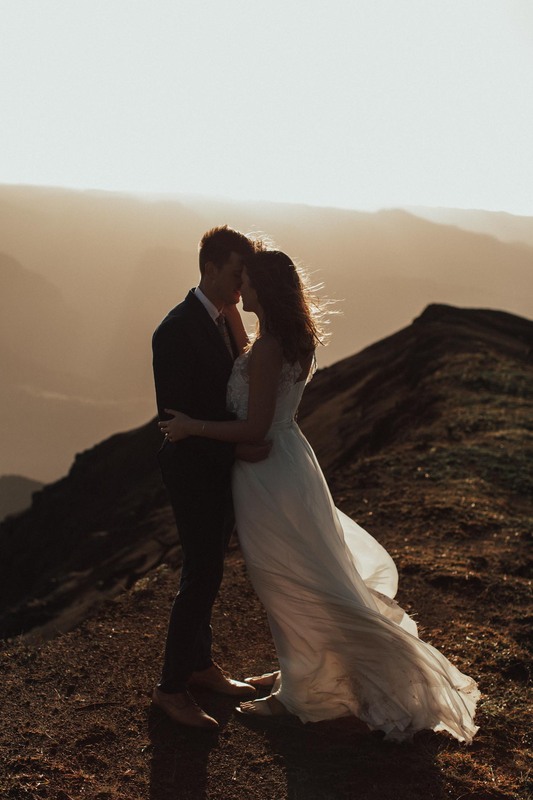 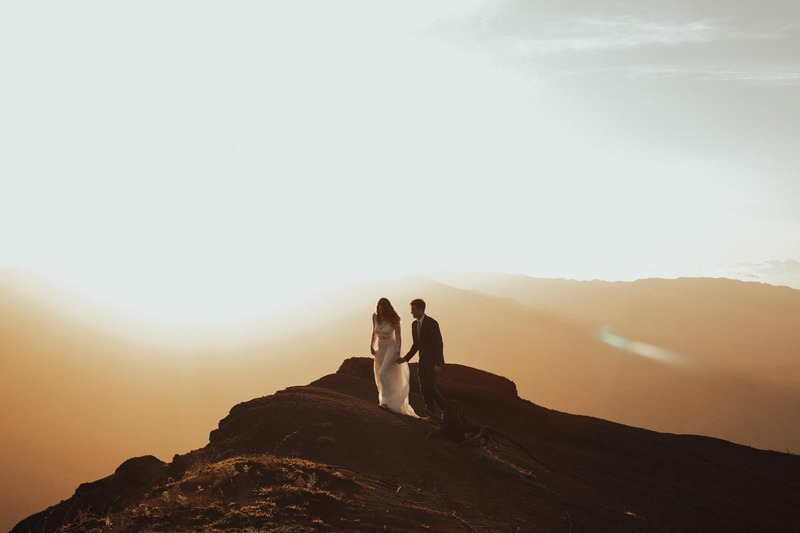 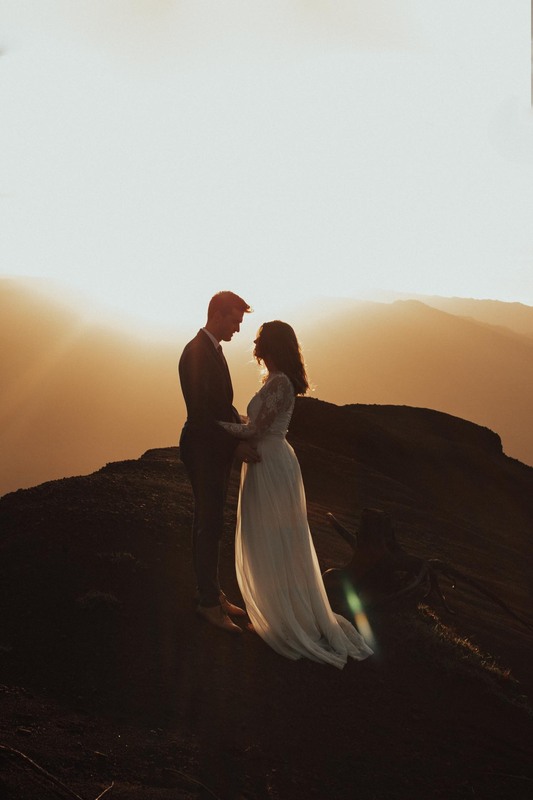 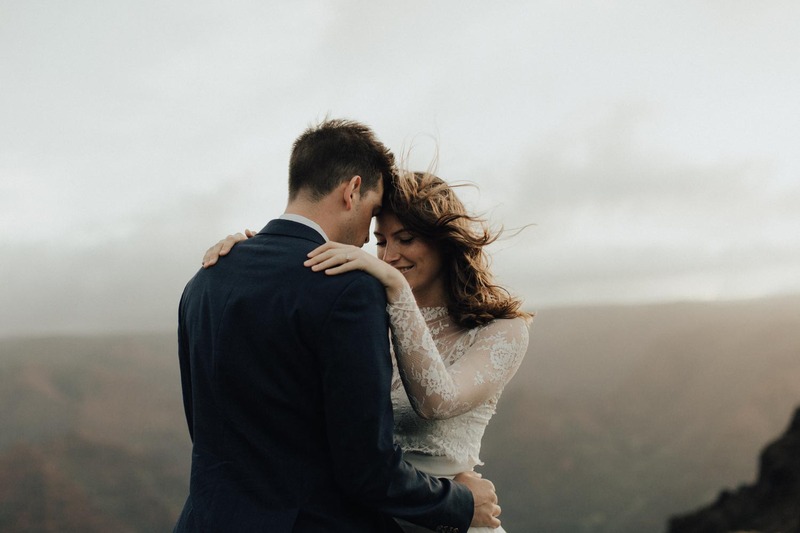 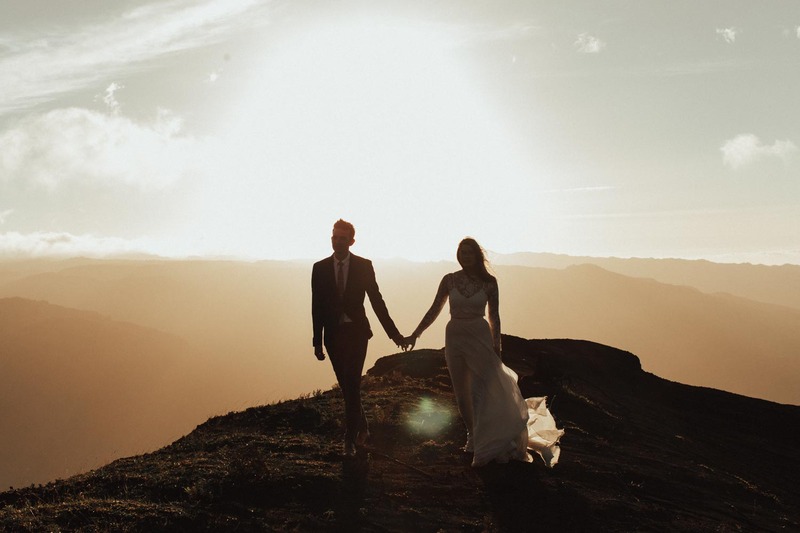 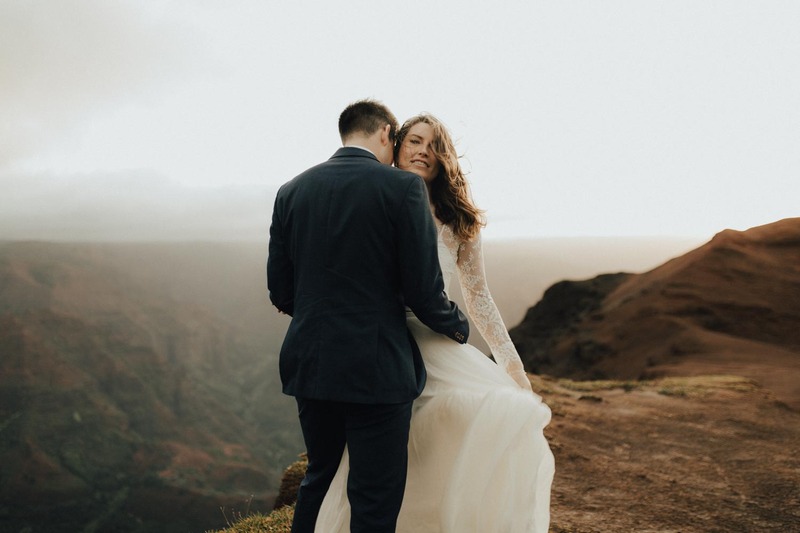 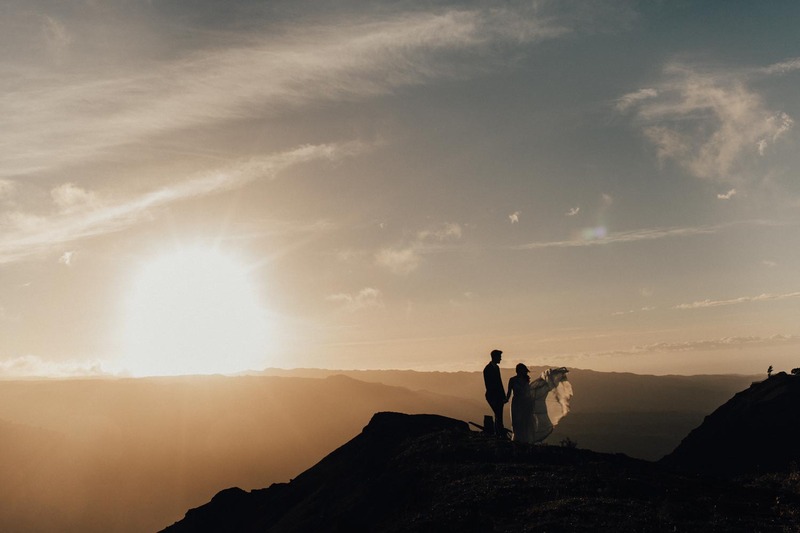 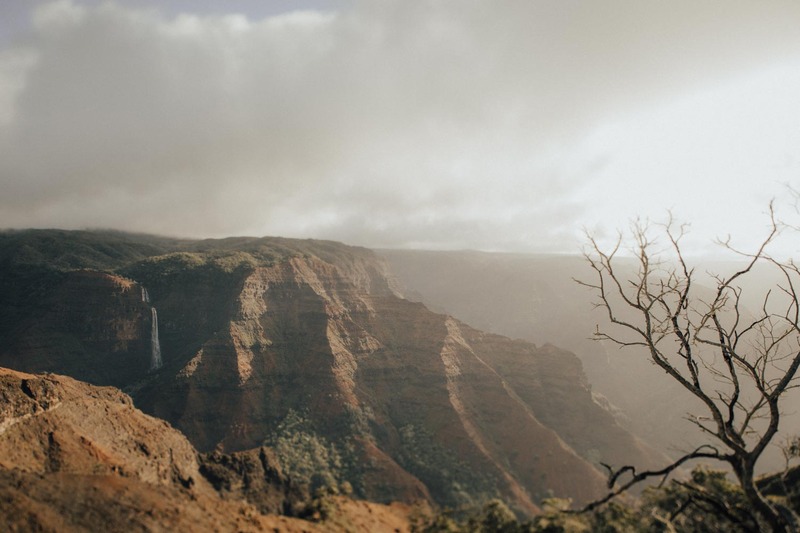 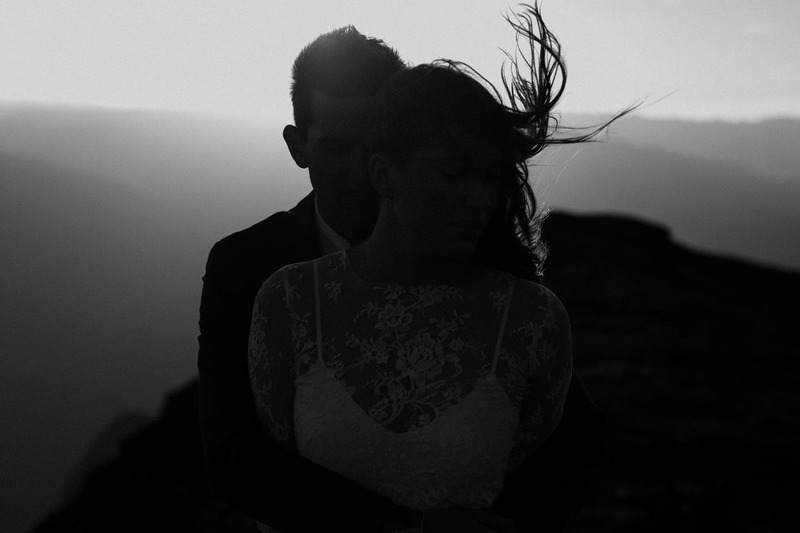 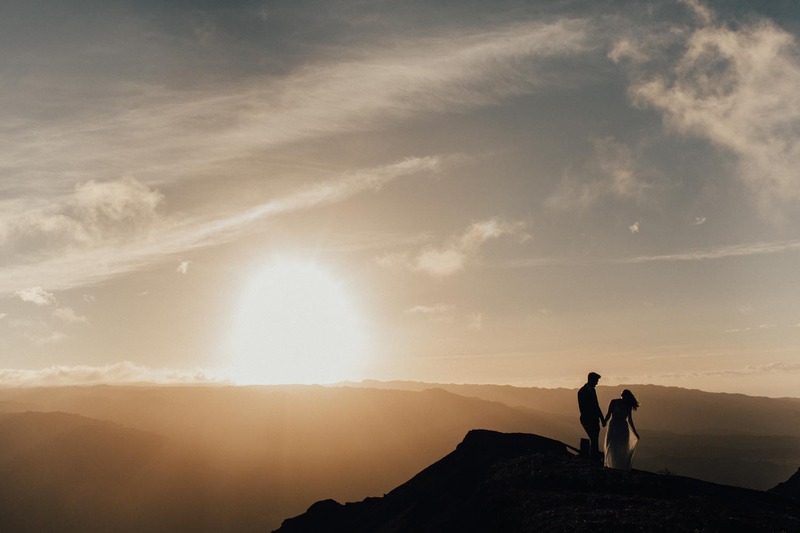 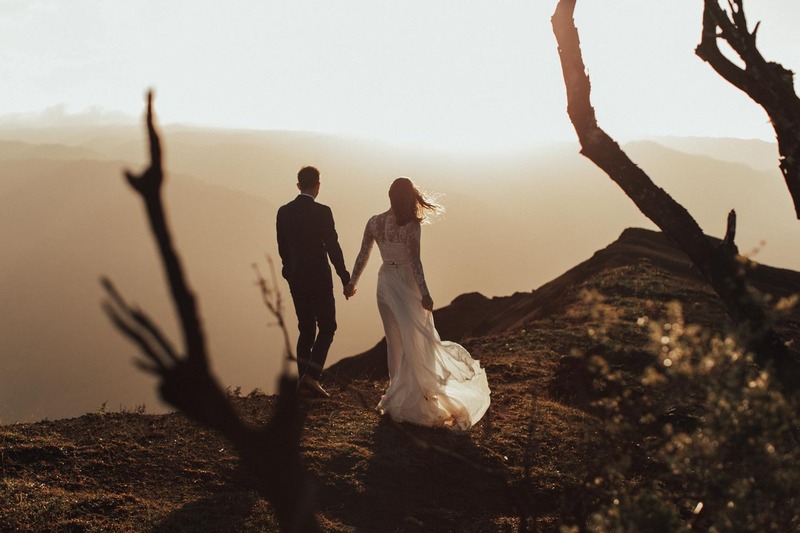 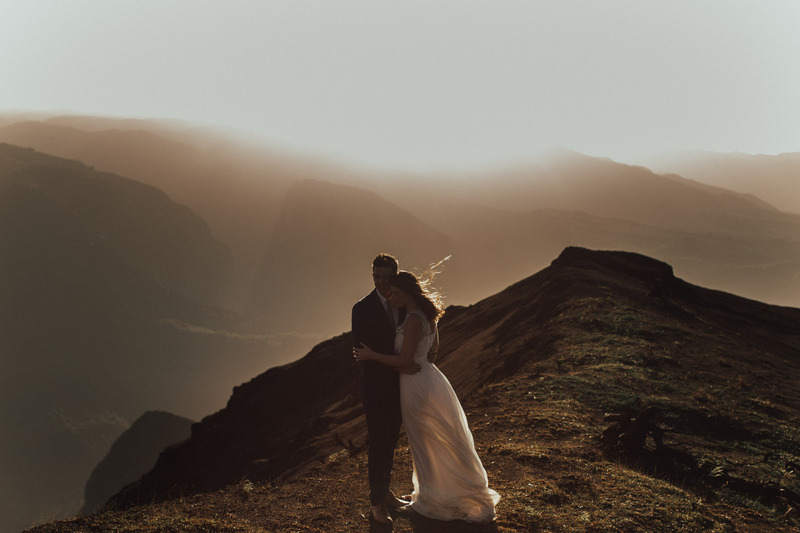 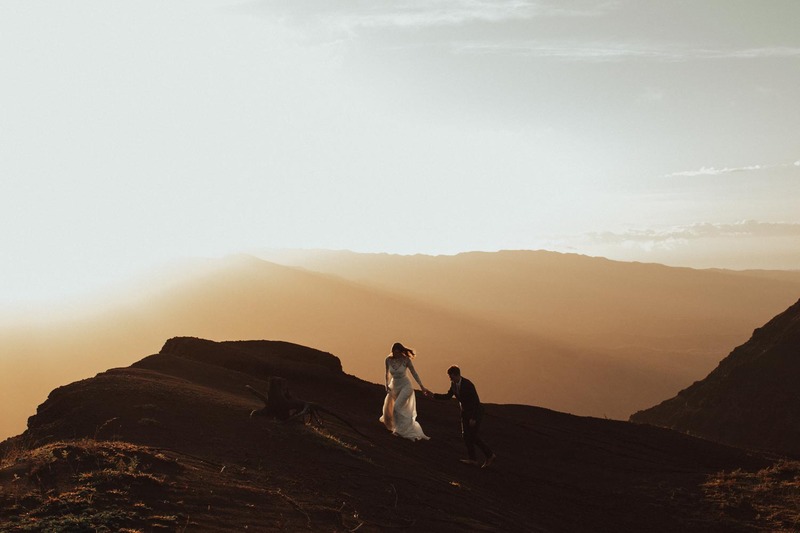 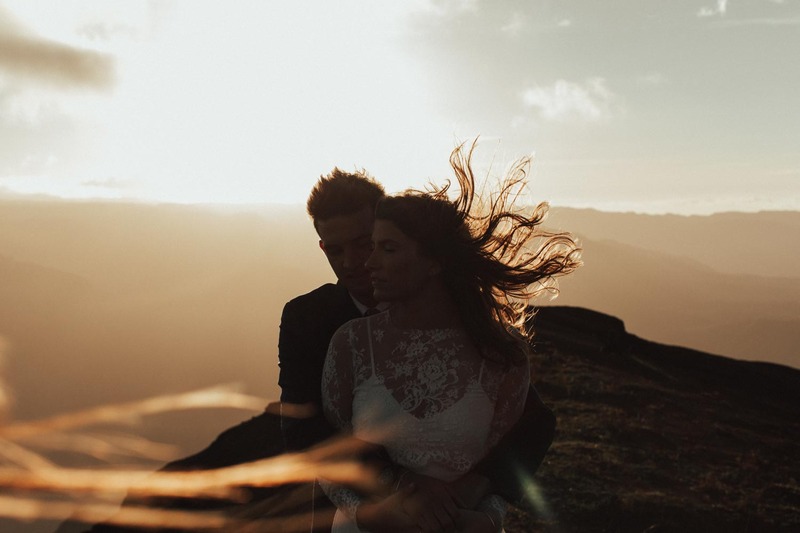 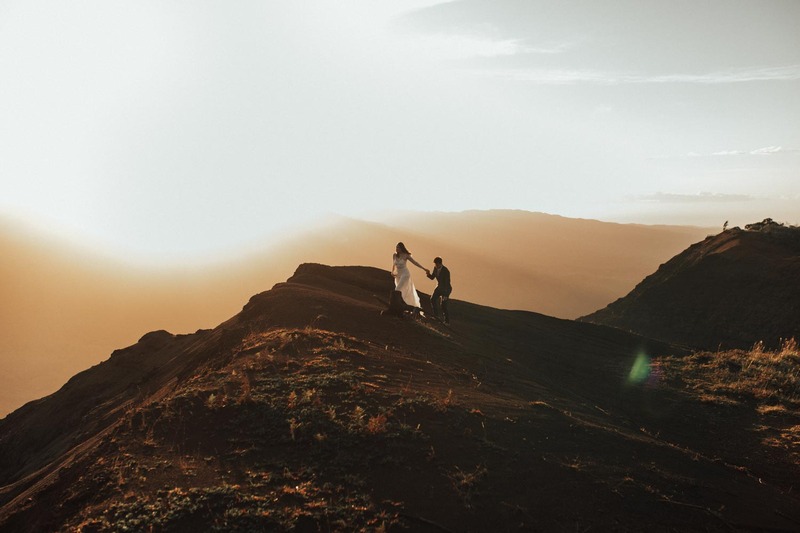 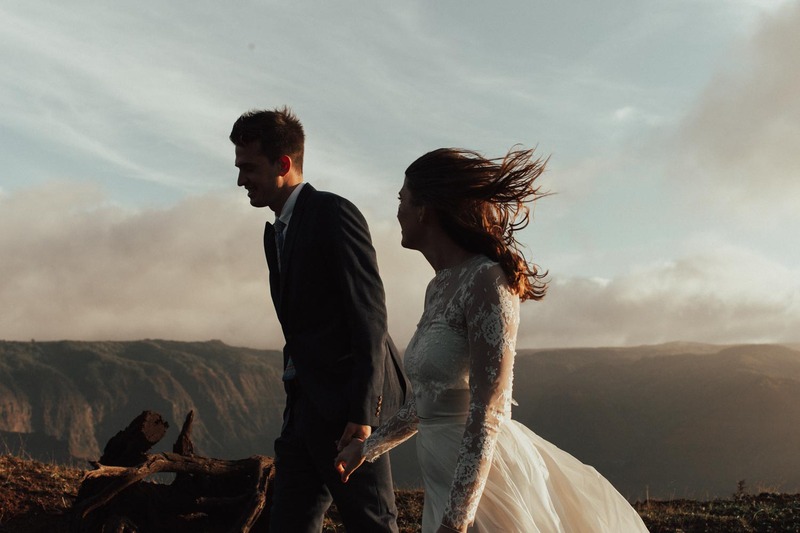 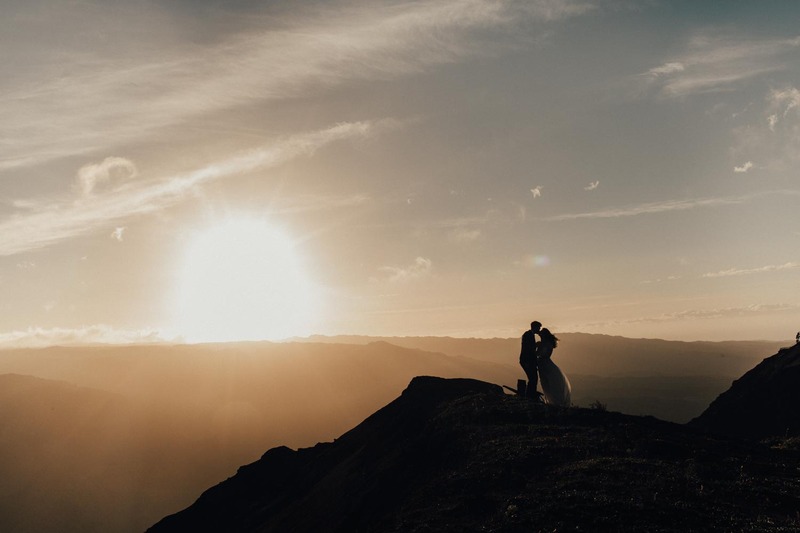 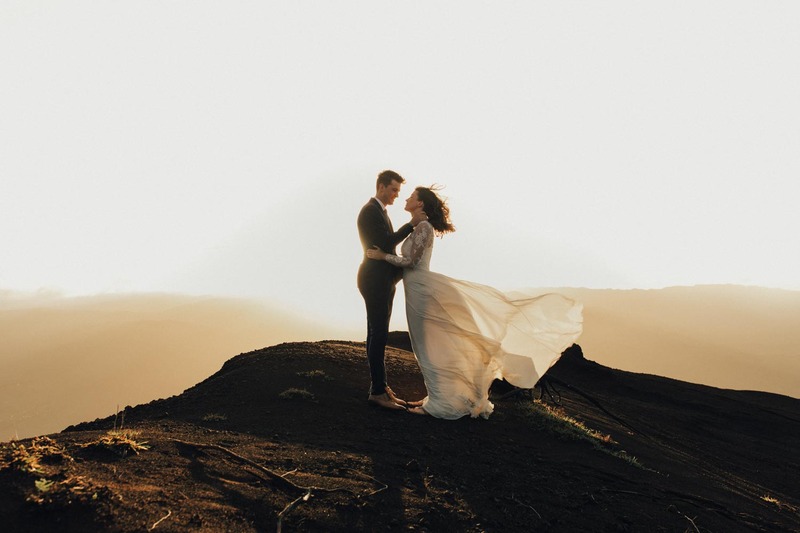 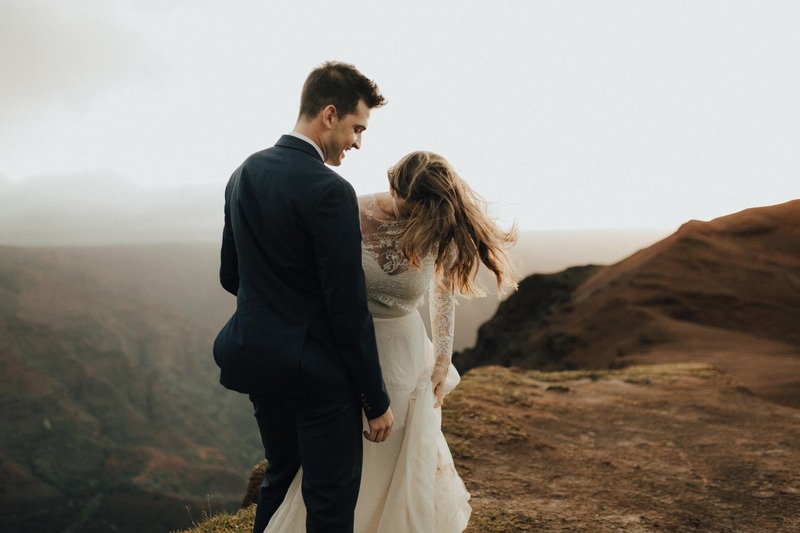 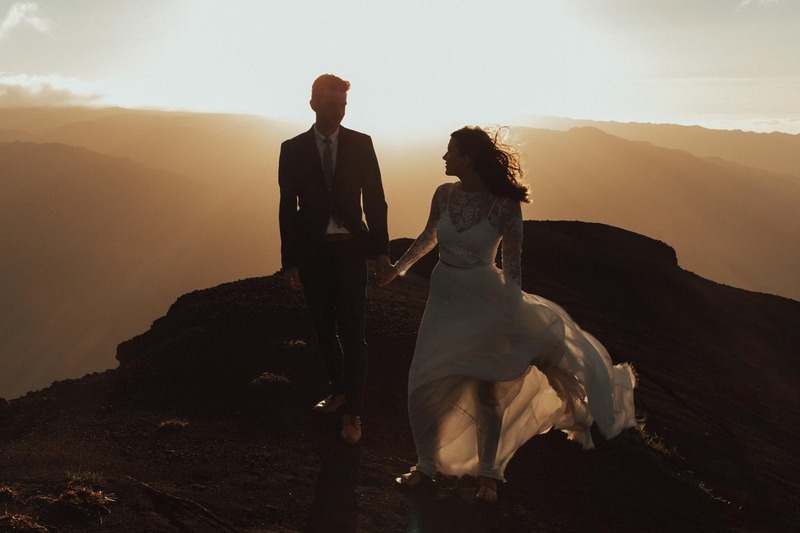 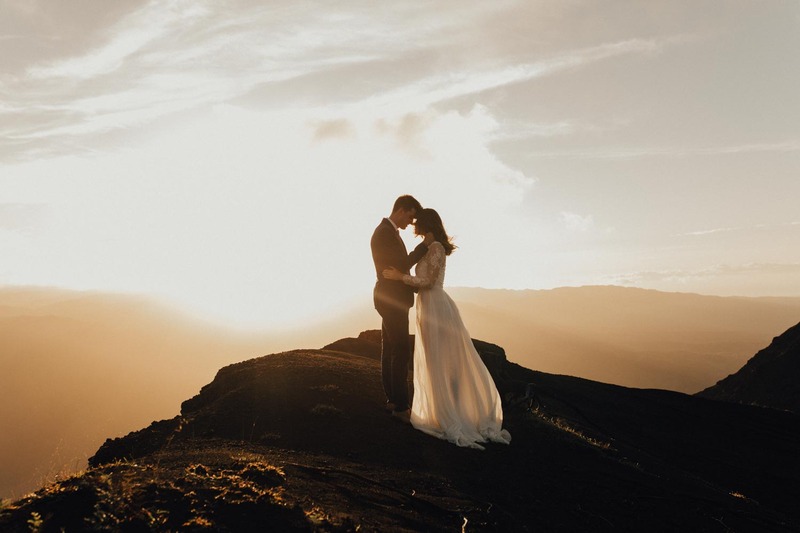 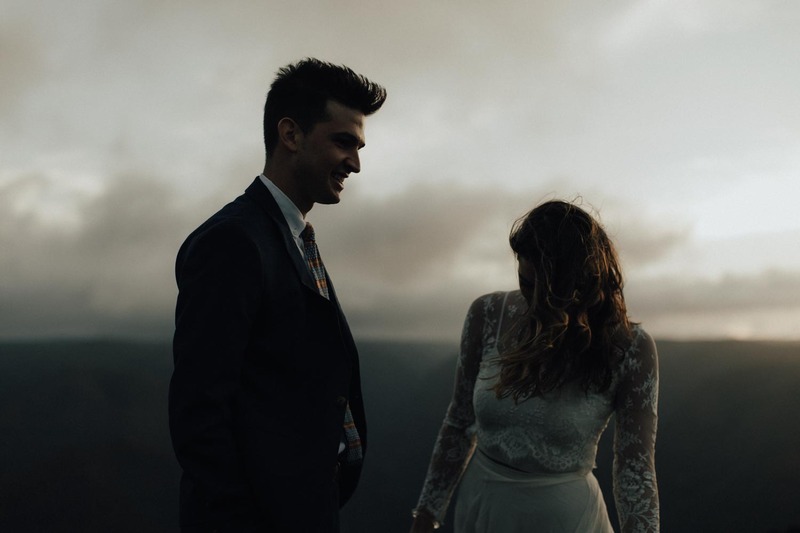 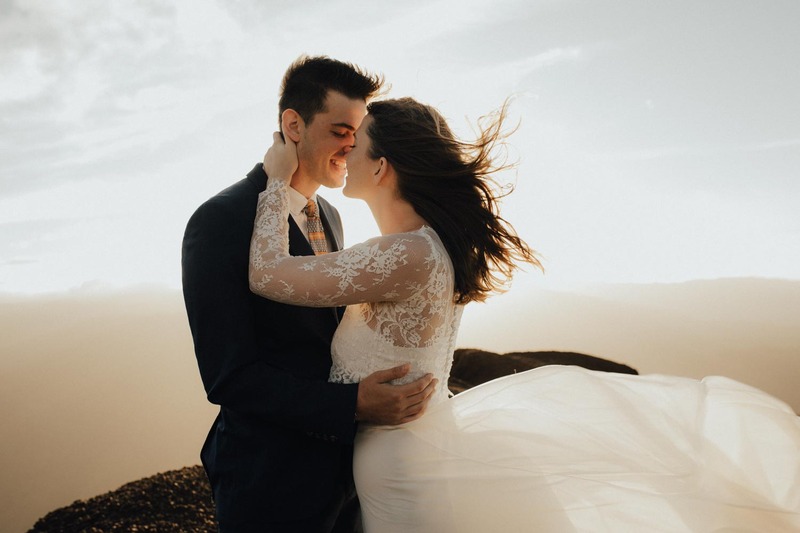 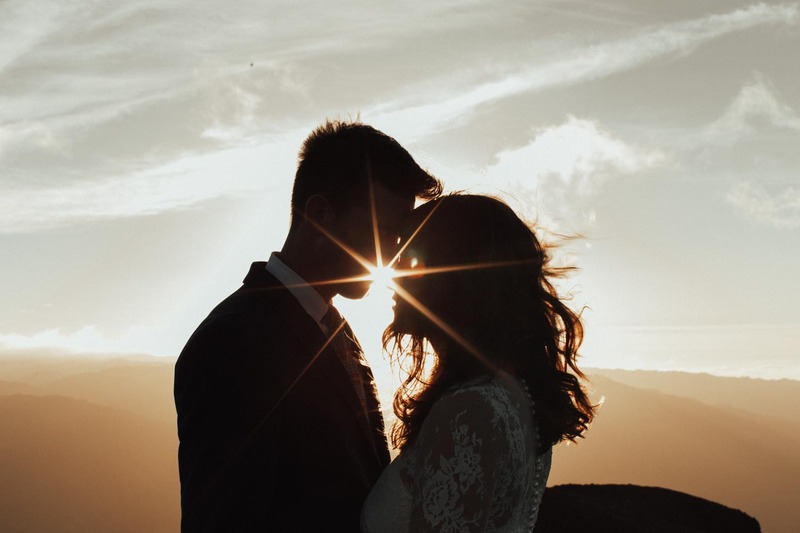 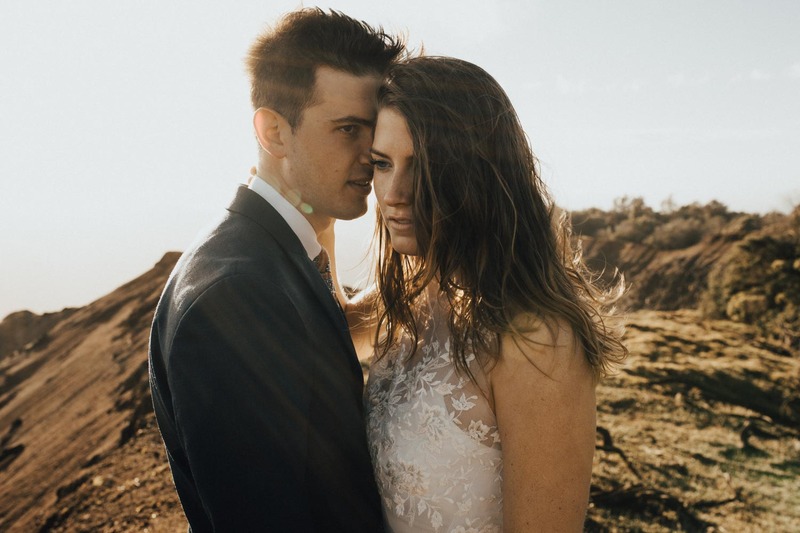 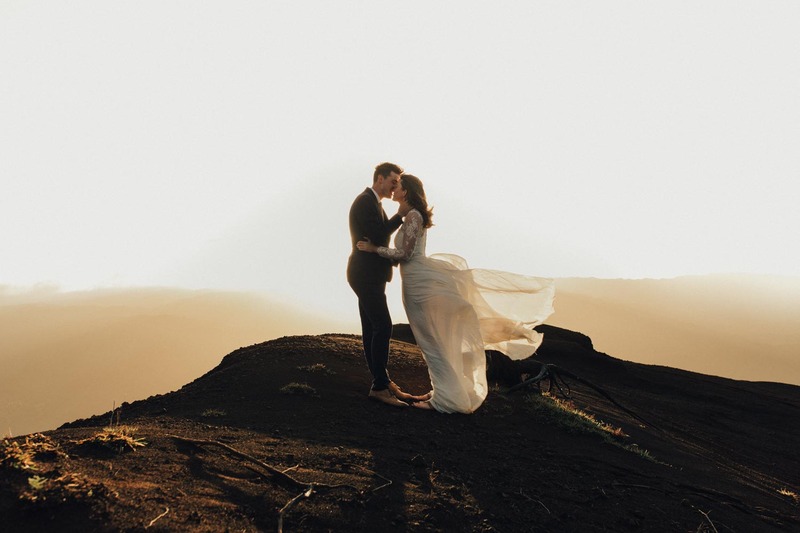 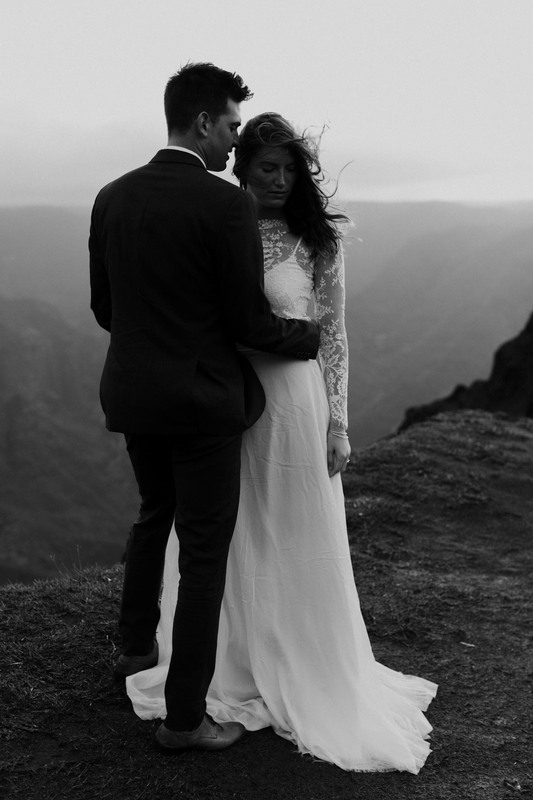 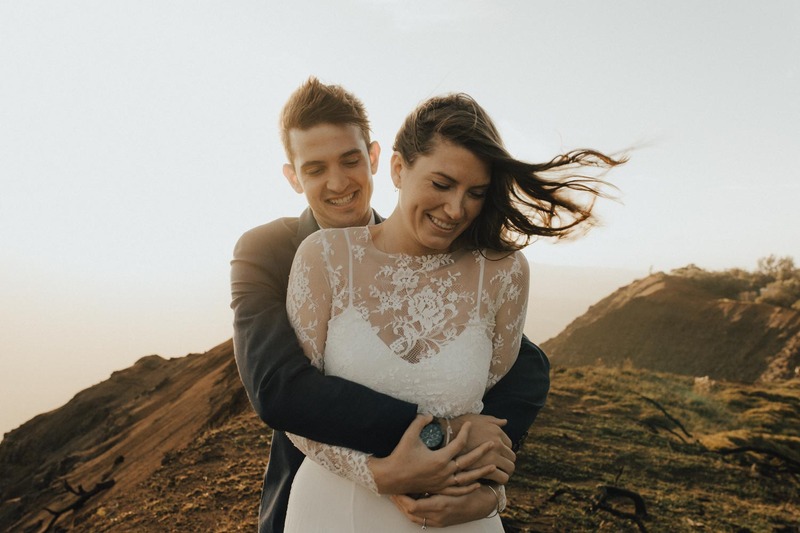 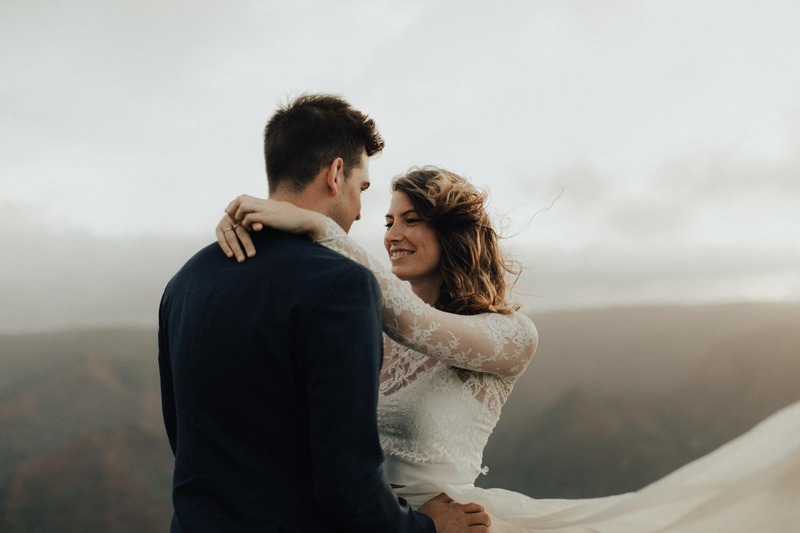 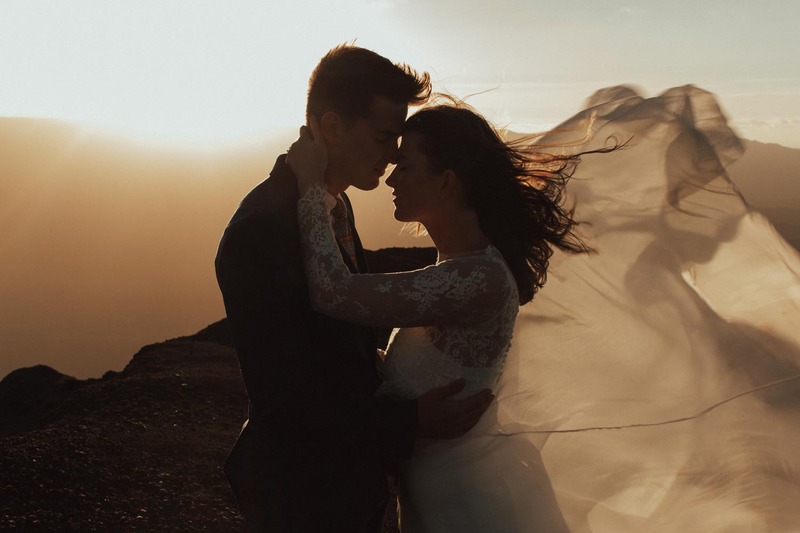 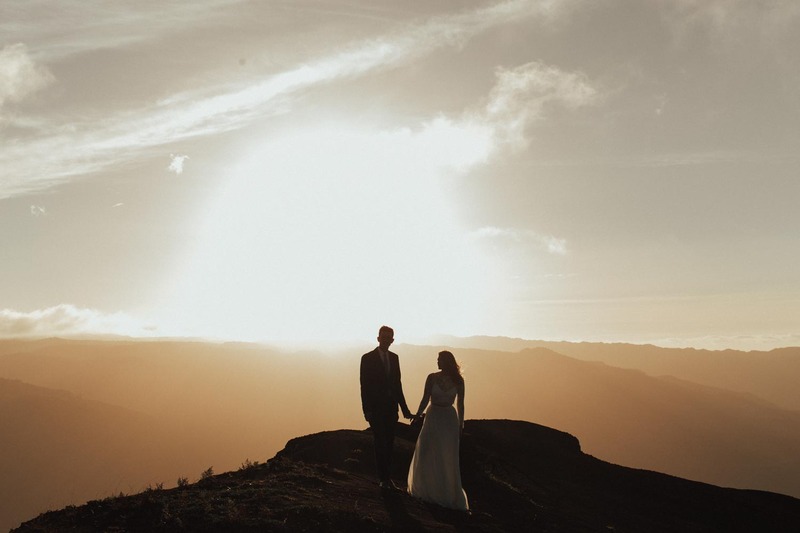 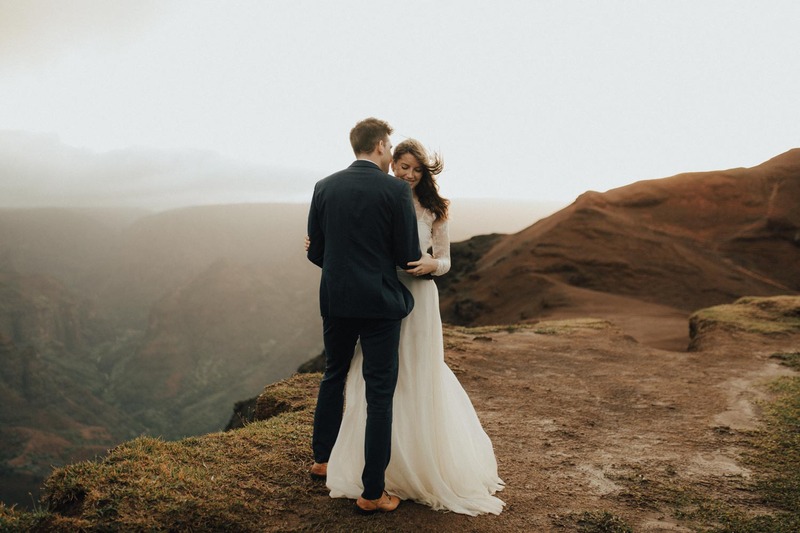 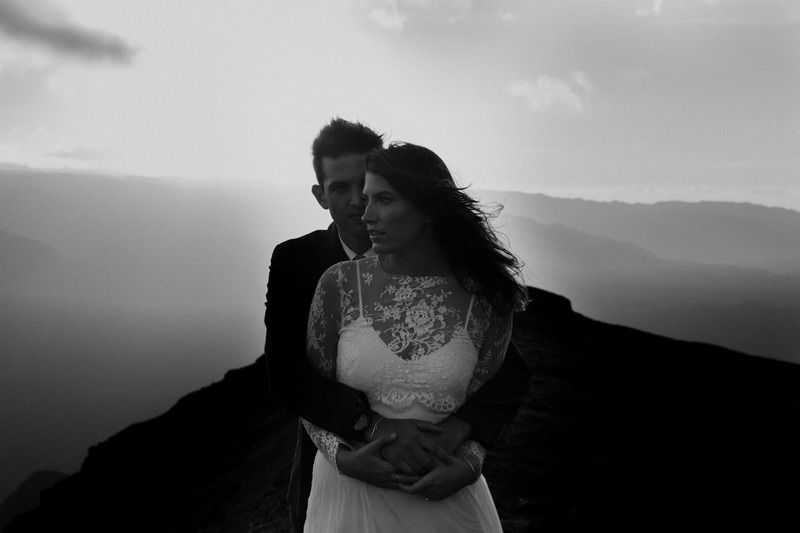 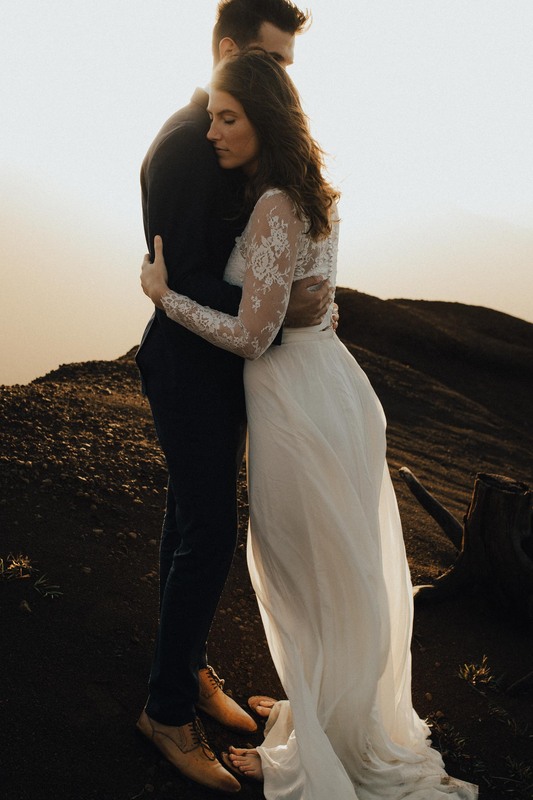 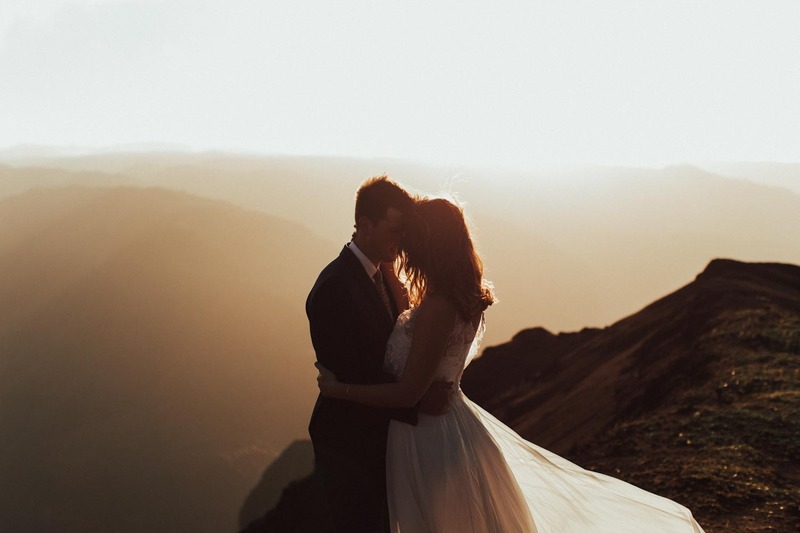 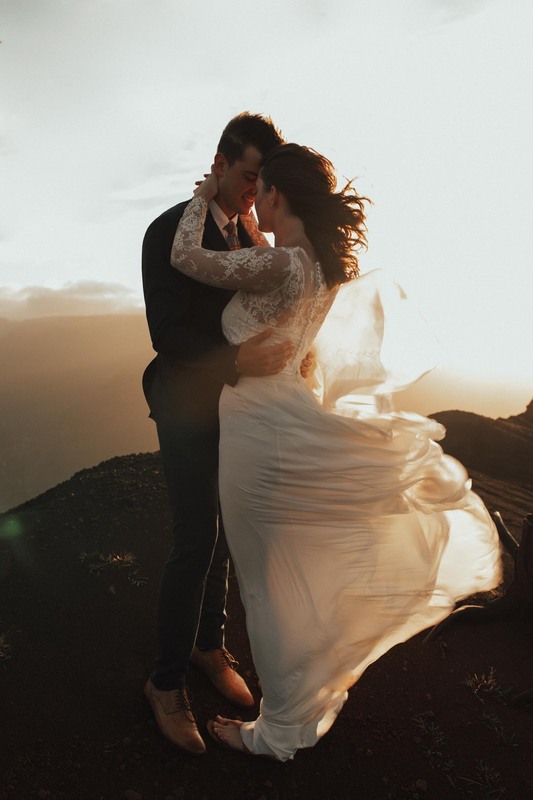 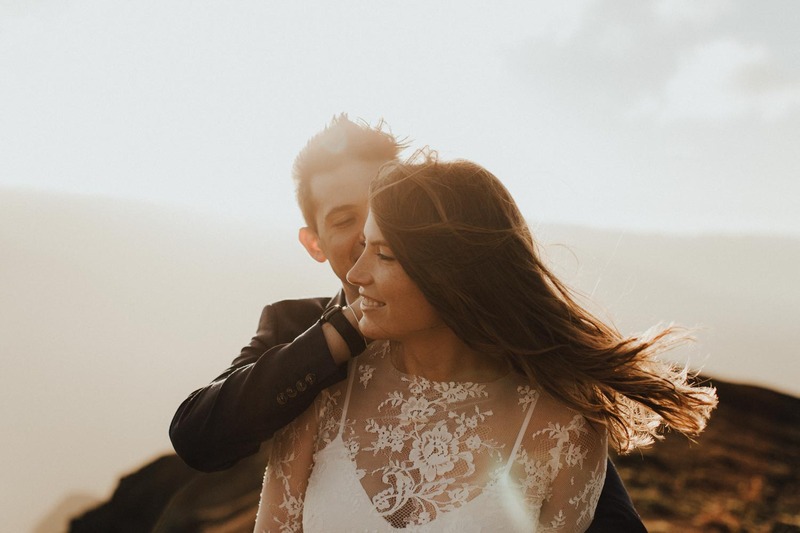 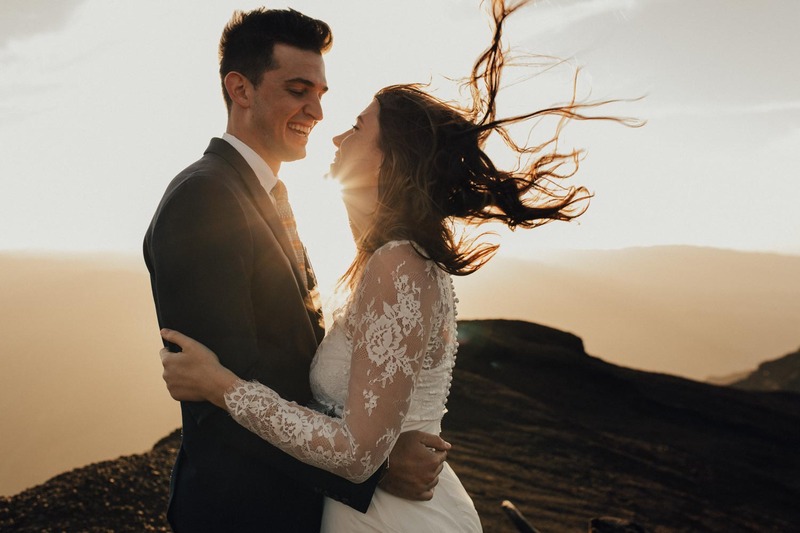 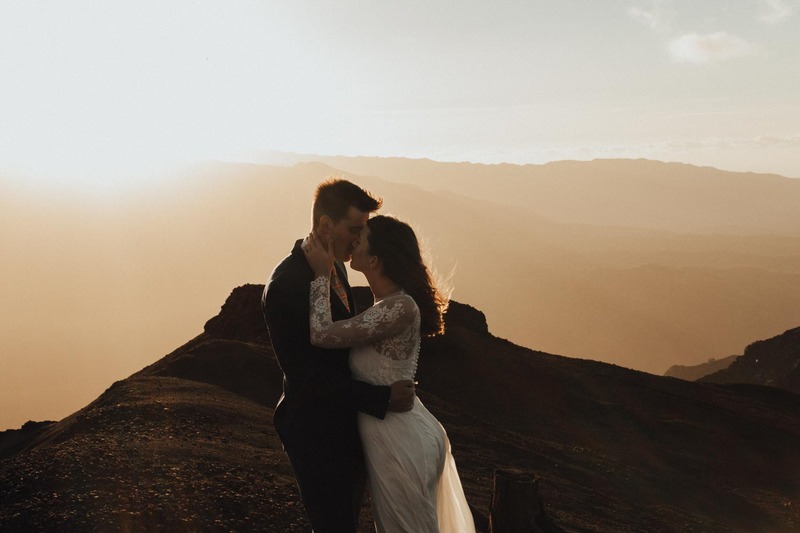 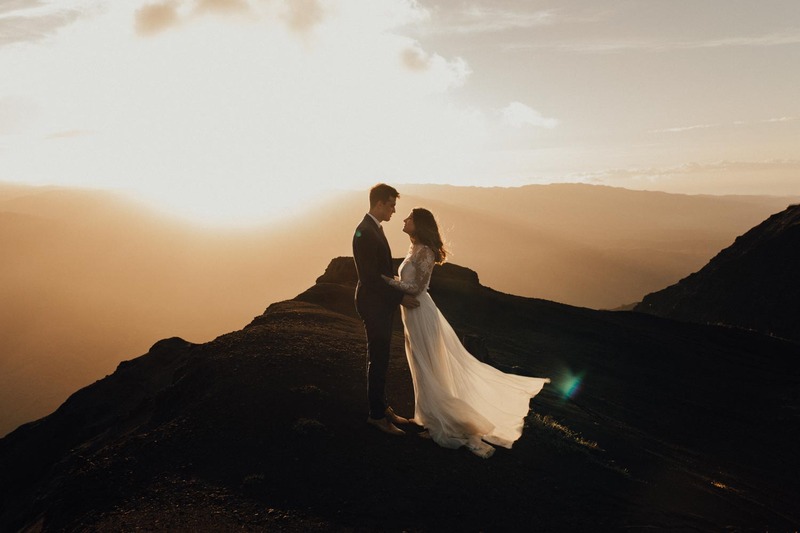 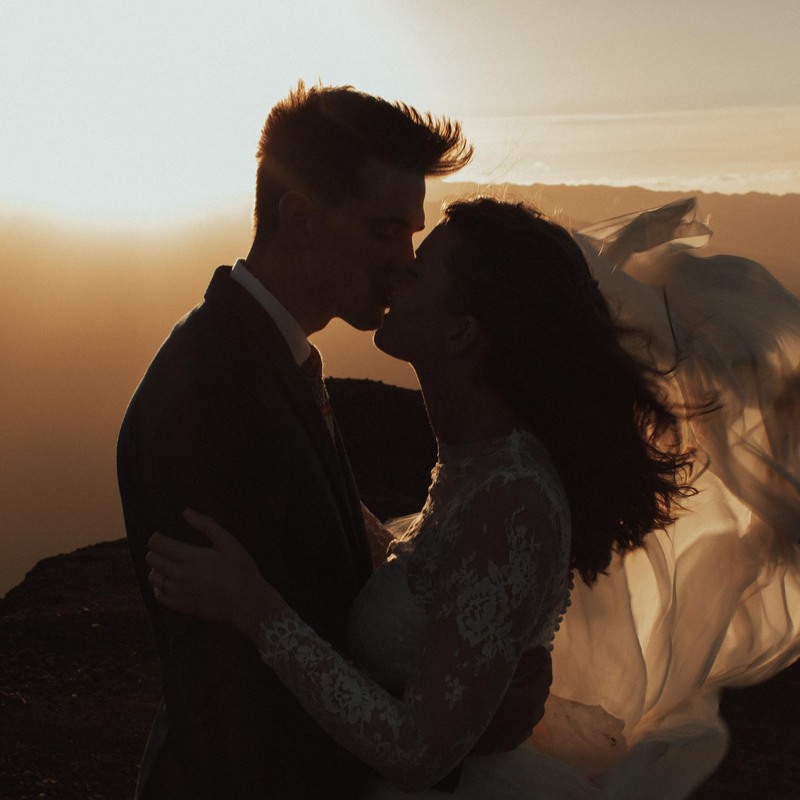 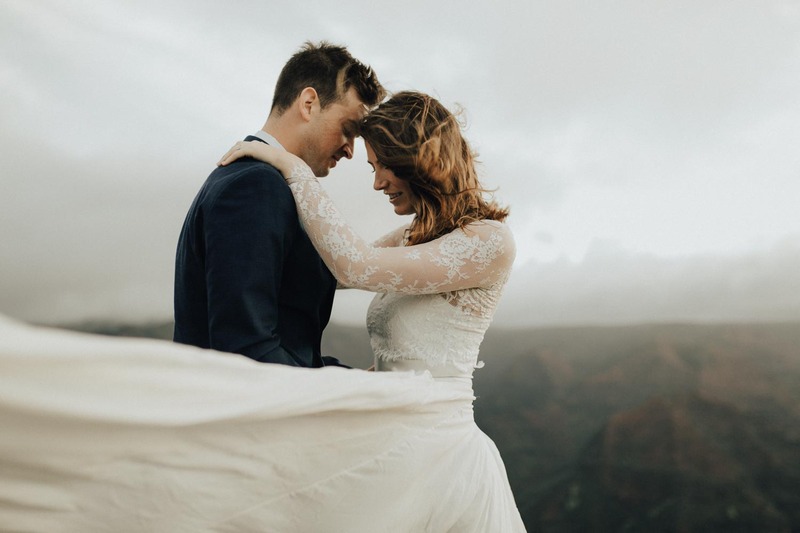 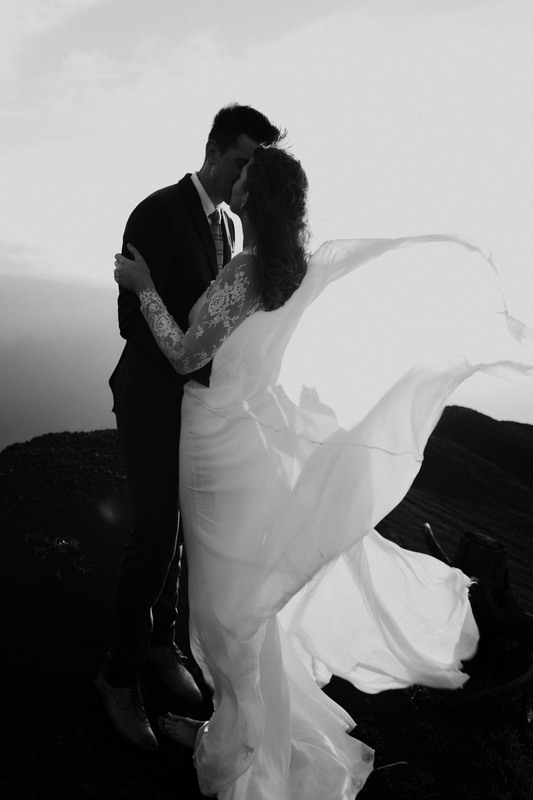 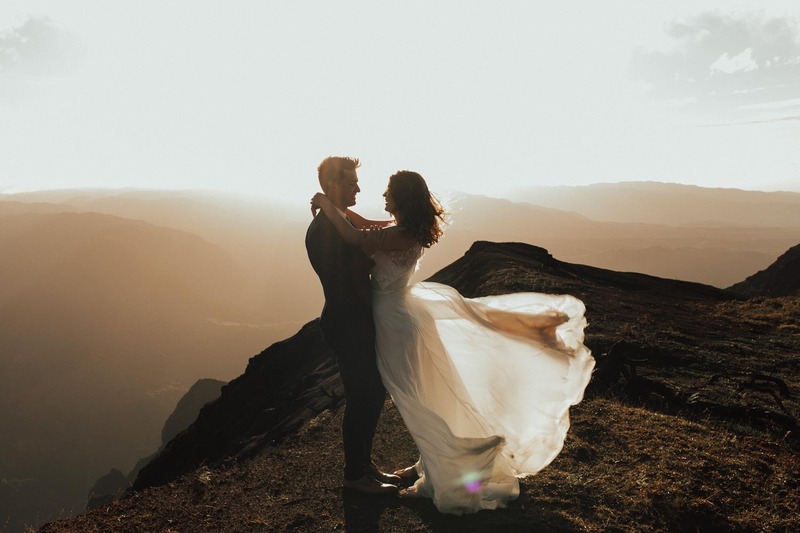 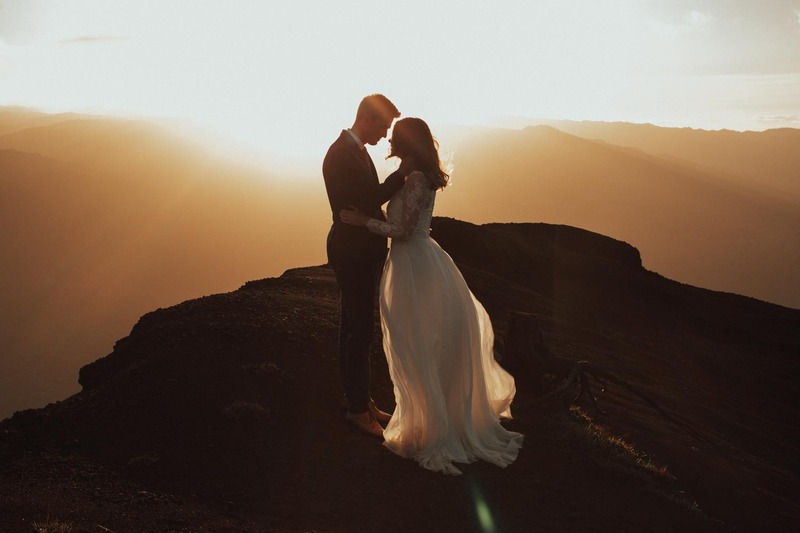 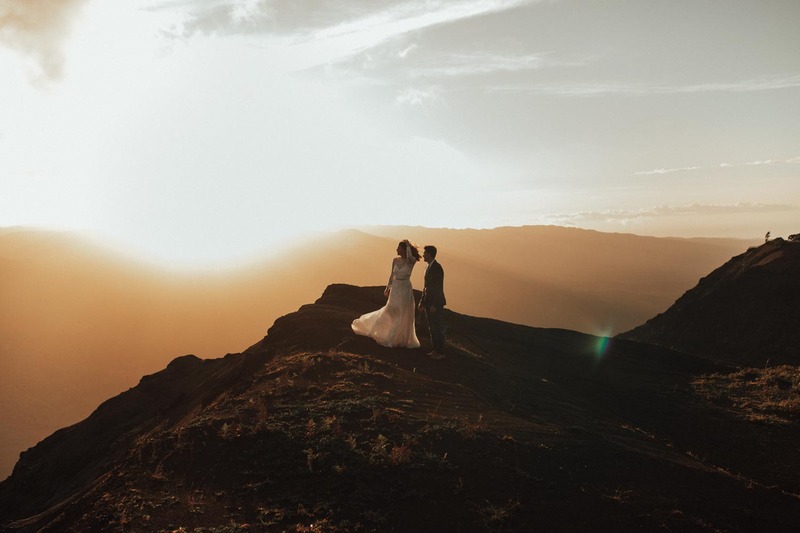 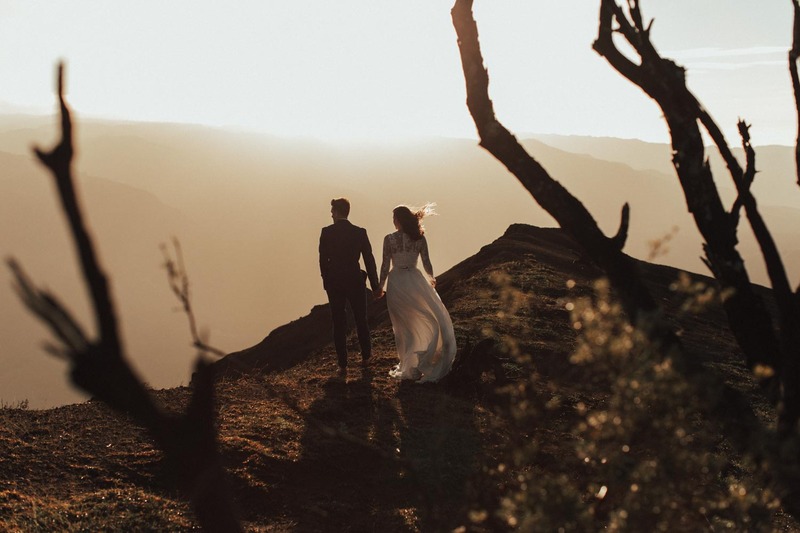 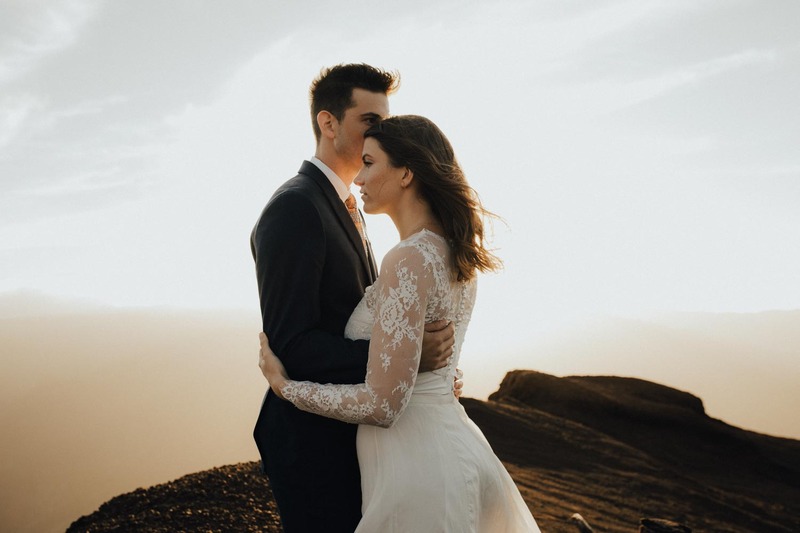 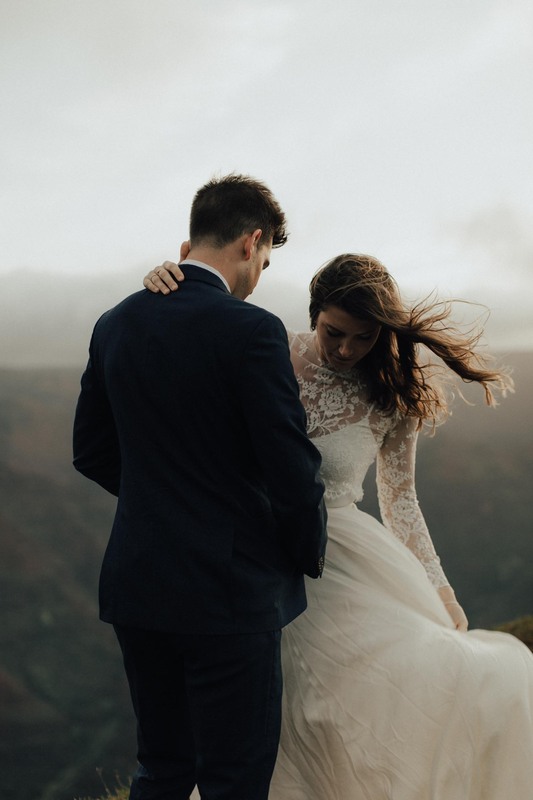 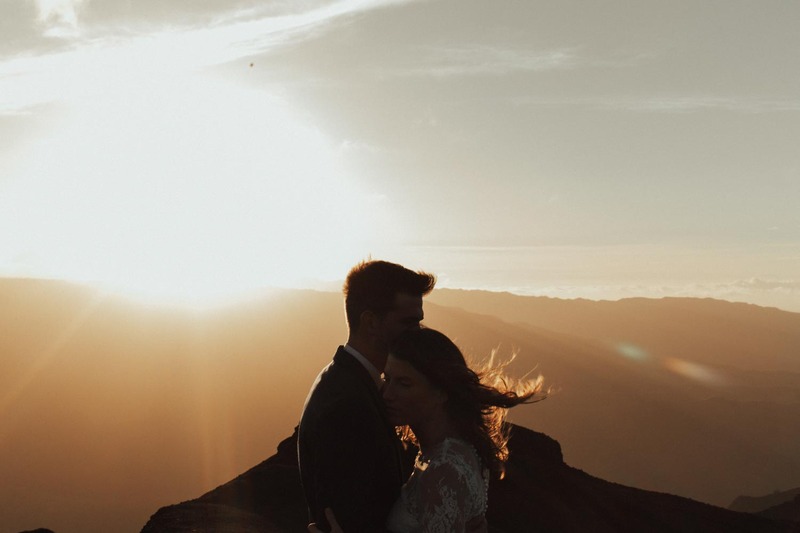 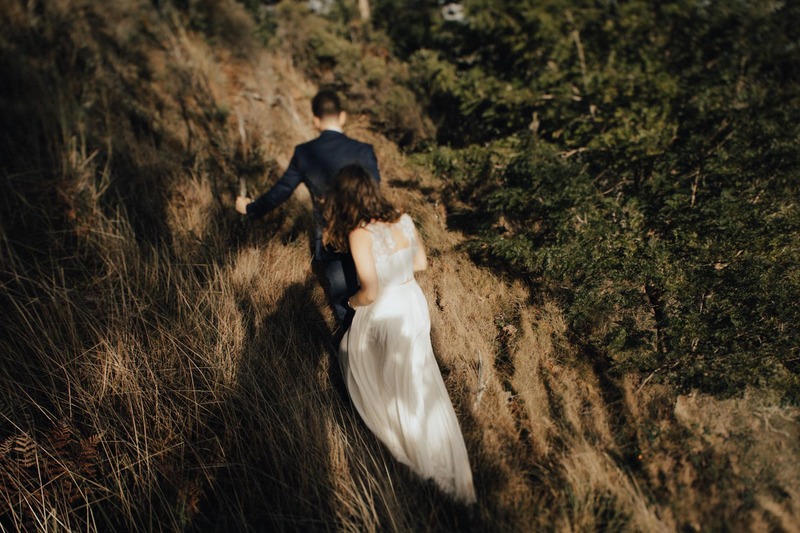 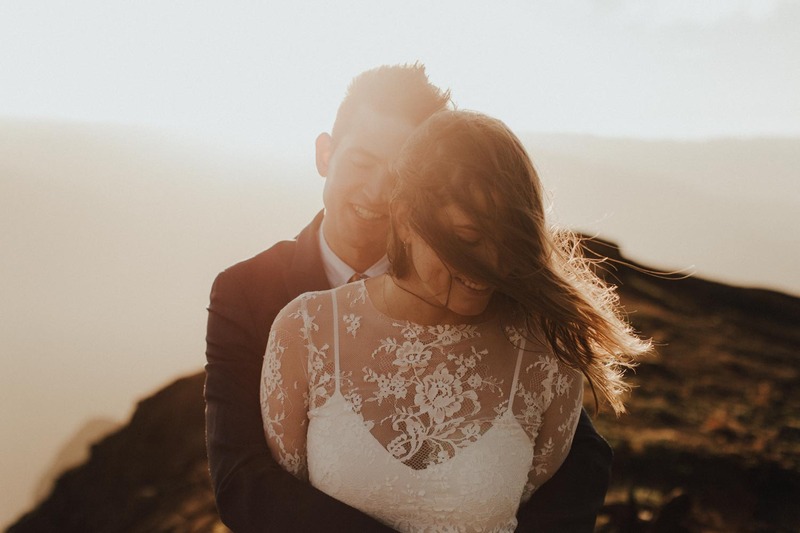 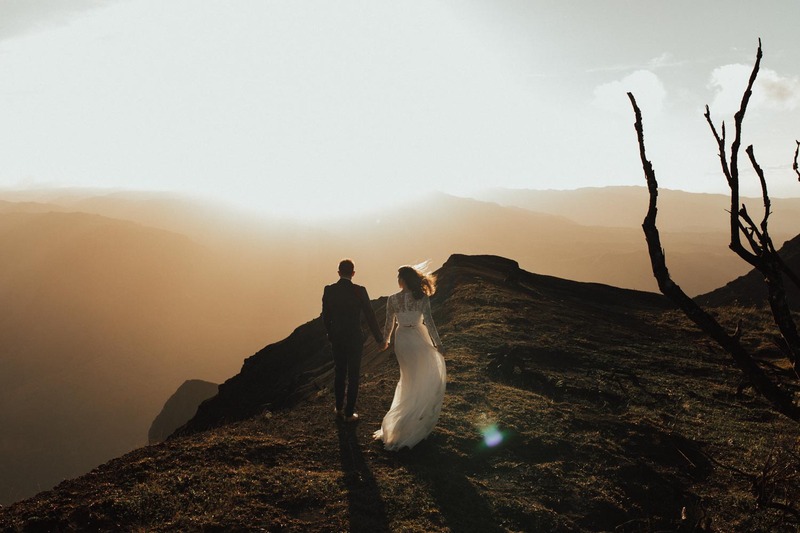 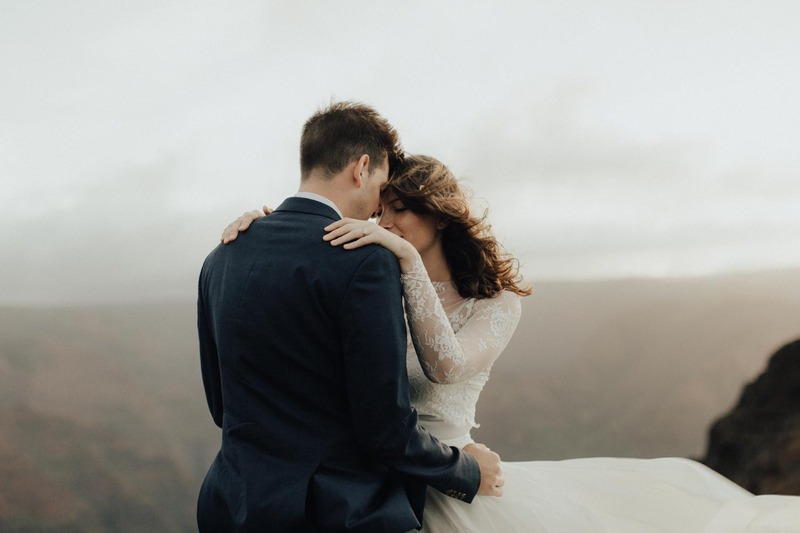 Its been nearly three years since we photographed Kelsey + Jarrett’s intimate wedding in Kauai, which is still one of our most very favorite weddings ever. 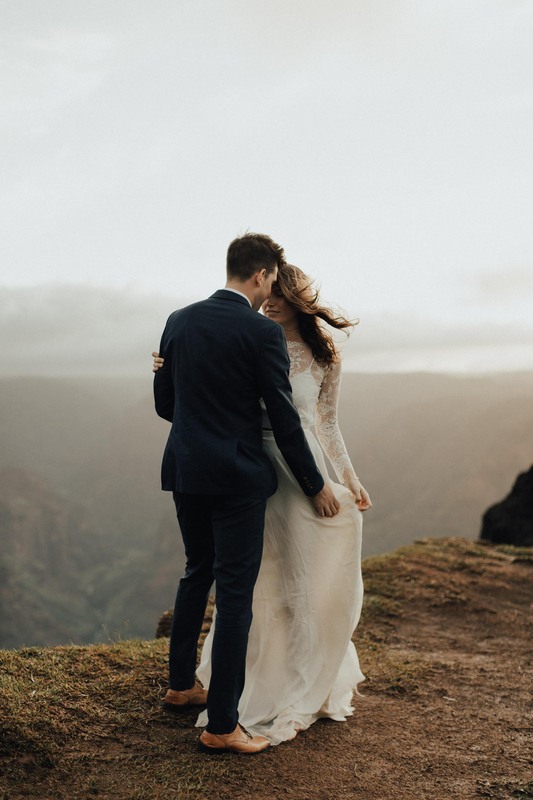 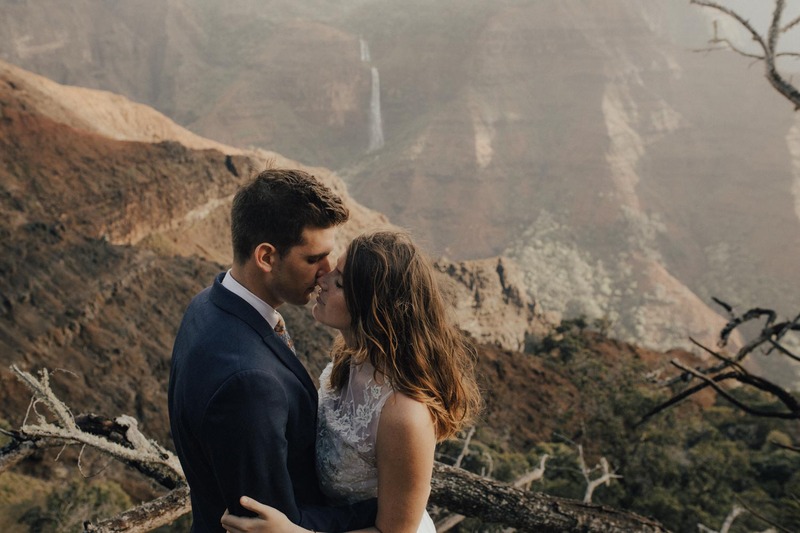 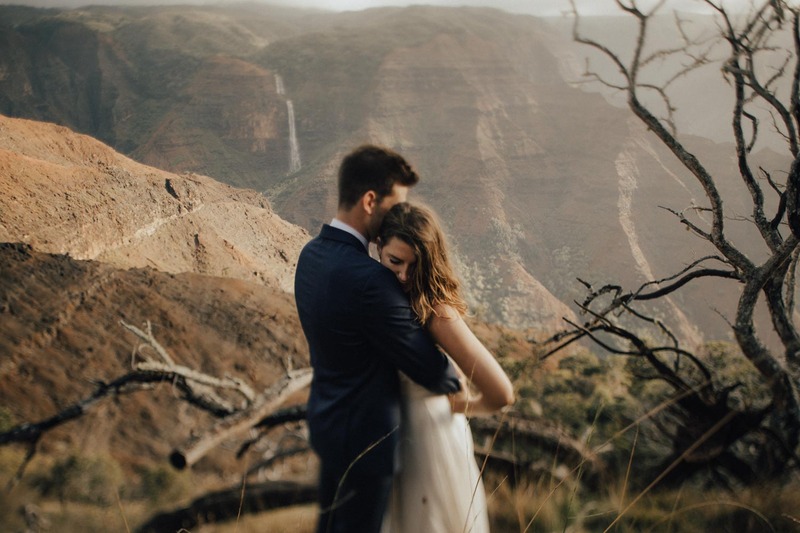 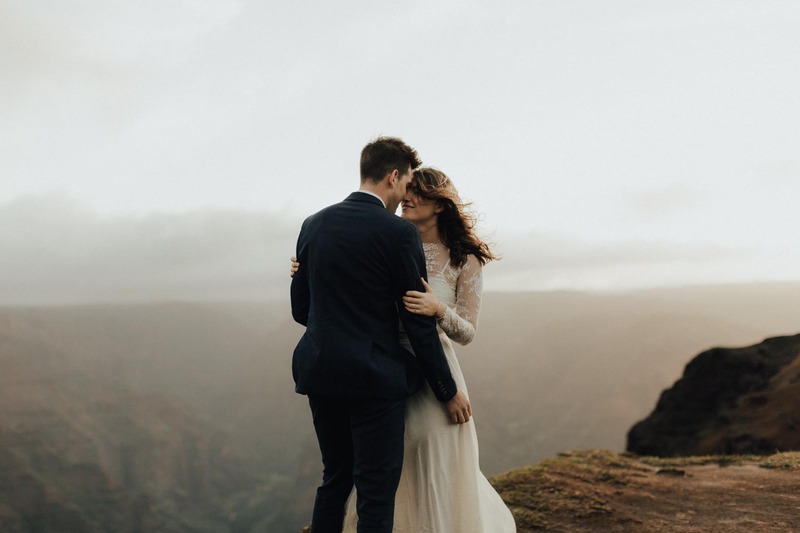 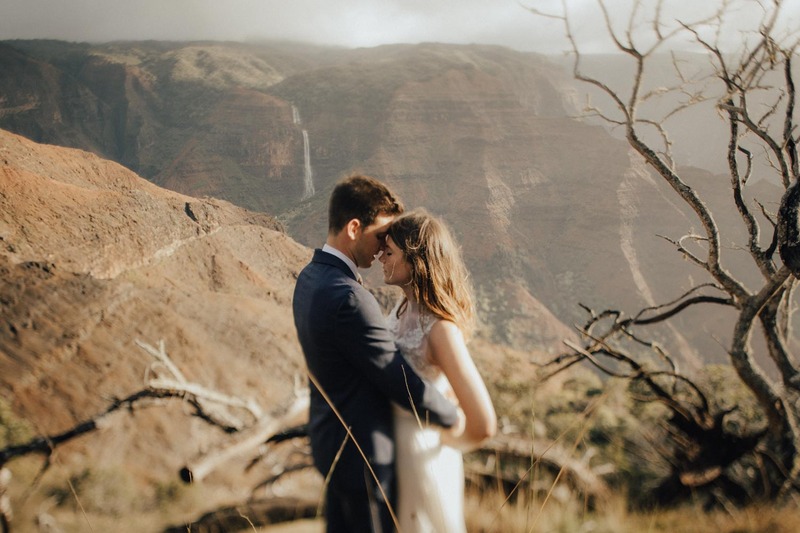 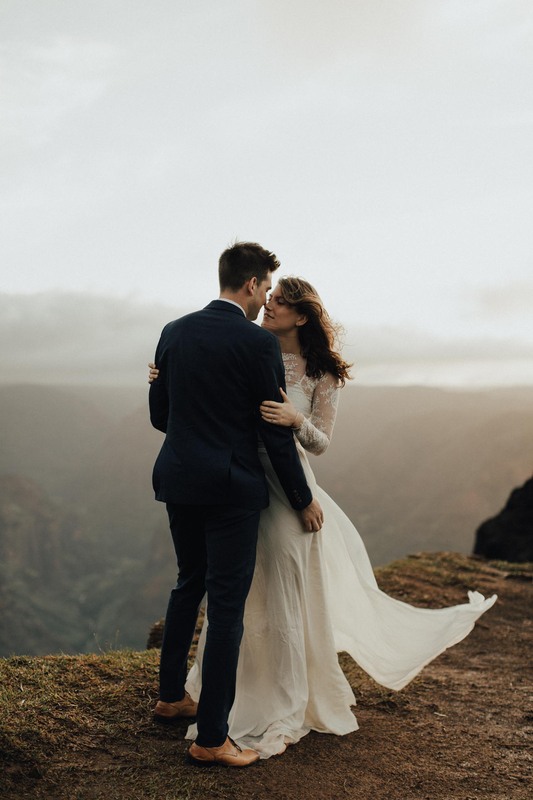 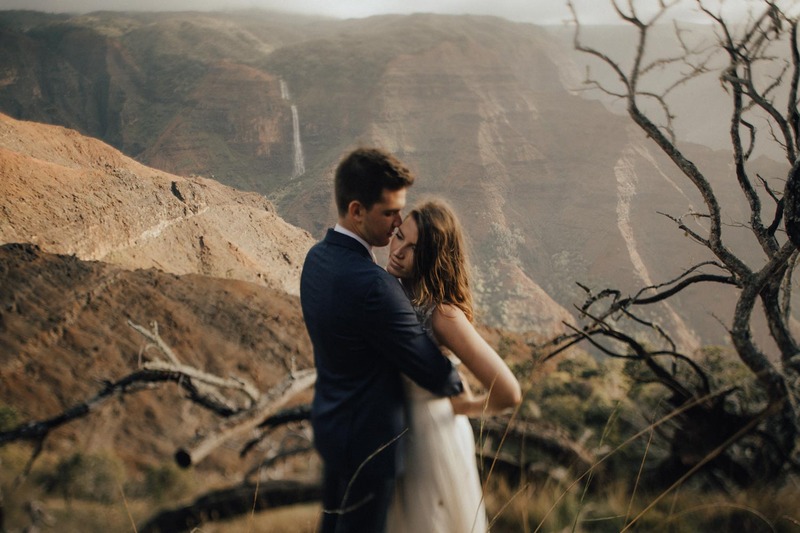 They happened to be in Kauai during the same week we were, and we were stoked to do such a romantic anniversary session while we were all on the garden isle.